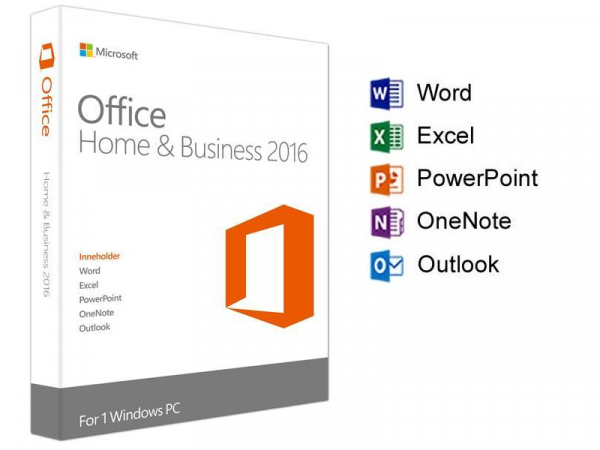 Buy Microsoft Office Home & Student 2016 product key online. Order now and we will send you the Office 2016 product key directly via e-mail. 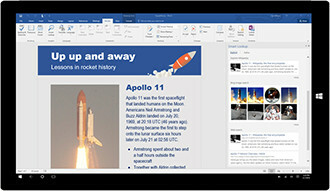 Office Home & Business 2016 is made to help you achieve more with time-saving features, a new modern look, built-in collaboration tools, and the power of Outlook for email, calendars, and contacts. 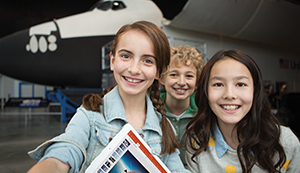 Plus, you can save your documents in the cloud with OneDrive and access them from anywhere. 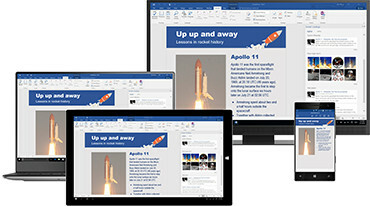 OneDrive cloud storage means that your files travel with you, so you can achieve more at work or at home, locally or remotely, from virtually anywhere around the world.